This organic black tea is from Nilgiri. A rich ruby red liquor of medium astringency with a light, fruity balance. 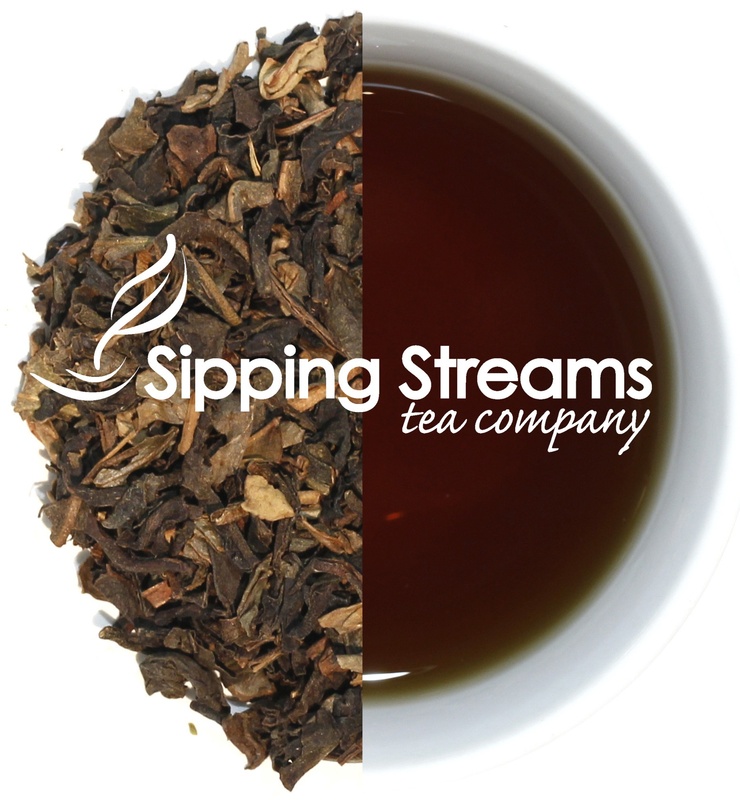 Decaffeinated though a CO2 process that insures the flavor of this black tea. This is perfect for people who love black tea, but are caffeine sensitive.